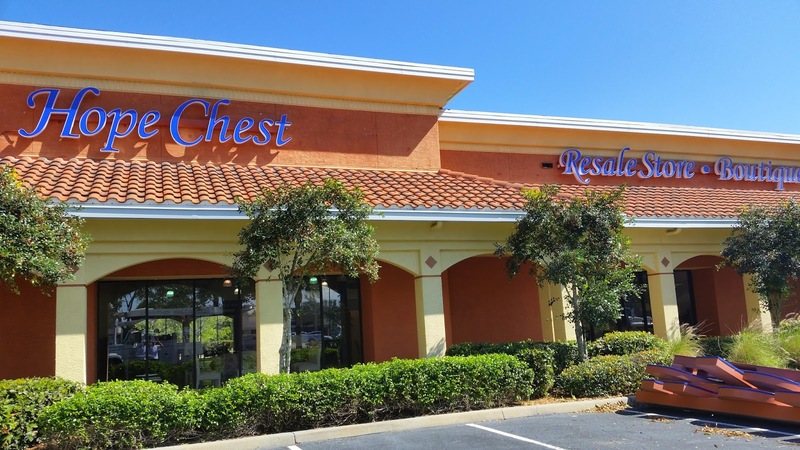 Hope Chest at The Crossings is celebrating a Grand Opening Saturday, Feb. 28 from 10 a.m. to 4 p.m. at its new location at 28520 Bonita Crossings Boulevard, off U.S. 41 south of Bonita Beach Road. One lucky shopper will win a $100 gift certificate to spend in the new upscale resale store, which features designer-brand clothing, high-quality furniture, specialty home goods, antiques and collectibles. Proceeds from Hope Chest at The Crossings benefit Hope. Hope Chest at The Crossings is open from 10 a.m. to 6 p.m., Monday through Saturday. Donations are accepted from 11 a.m. to 3 p.m., Monday through Saturday. For information about volunteer opportunities, call 239-482-4673. Healthcare professionals, older adults and family caregivers are invited to the 14th annual Southwest Florida Conference on Aging, which offers education on health care, mental health, case management and an update on current issues. Hosted by Hope HealthCare Services, the event takes place from 8 a.m. to 4 p.m. on Friday, March 6 at Broadway Palm Dinner Theater, located at 1380 Colonial Blvd. in Fort Myers. Registration is $80 for licensed professionals and $70 for United Way partner agencies, with continuing education credits available; and $40 for caregivers, students and the public. Registration fees include continental breakfast, lunch and program materials. Presenters for the conference include Jonathan Scalone, Hope HealthCare Services; Vickie Sproat, Mark Schultz and Traci McKee, Henderson Franklin Starnes & Holt, P.A. ; Beth Prather, Esq., Prather & Swank, P.A. ; Dr. Shawn Felton and Karen Landy, Florida Gulf Coast University; and Jim Nathan, Lee Memorial Health System. Topics include veterans’ care; legal documentation; guardianship; exercise; brain health; and health care reform. The Conference on Aging is sponsored by Prather & Swank, P.A., in partnership with Arden Courts, Dottie Hummel Consulting, Florida Gulf Coast University, the Area Agency on Aging for SWFL and United Way of Lee County.